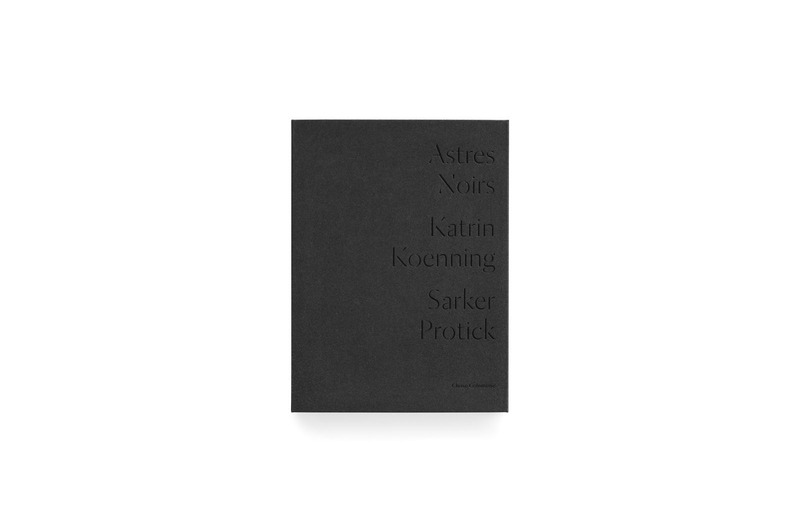 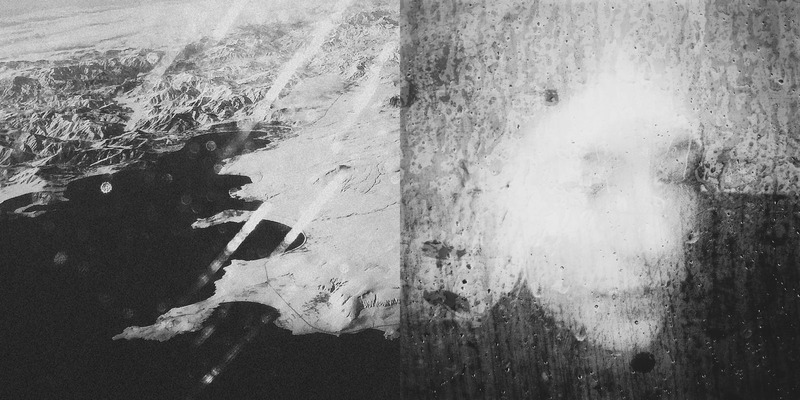 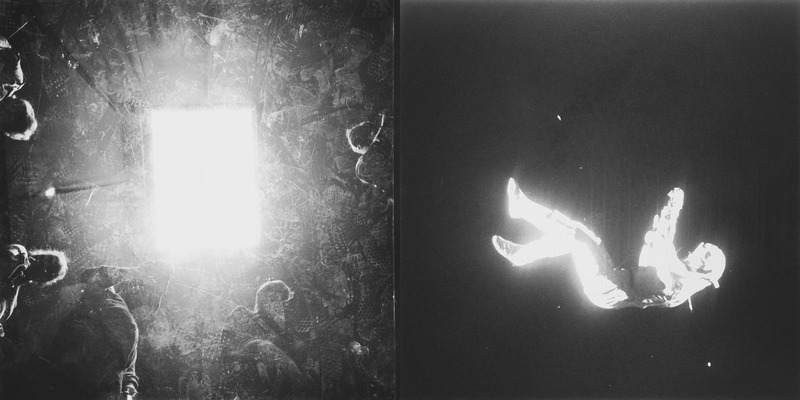 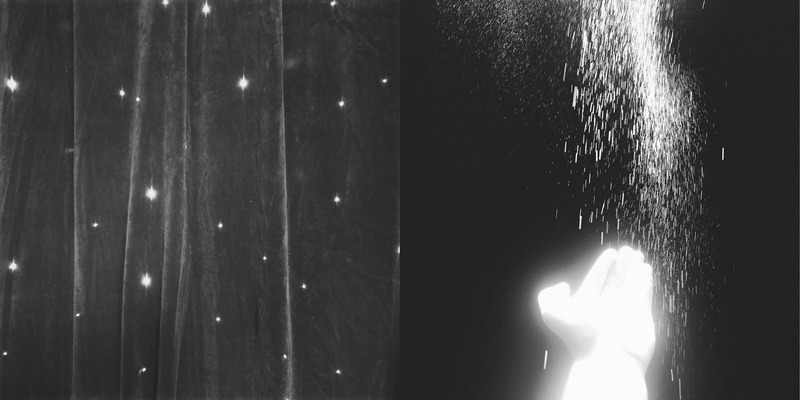 ‘Astres noirs’ is the debut book for both Katrin Koenning and Sarker Protick, artists who live thousands of miles apart whose peculiar photographic wanderings create a hauntingly beautiful dialogue. 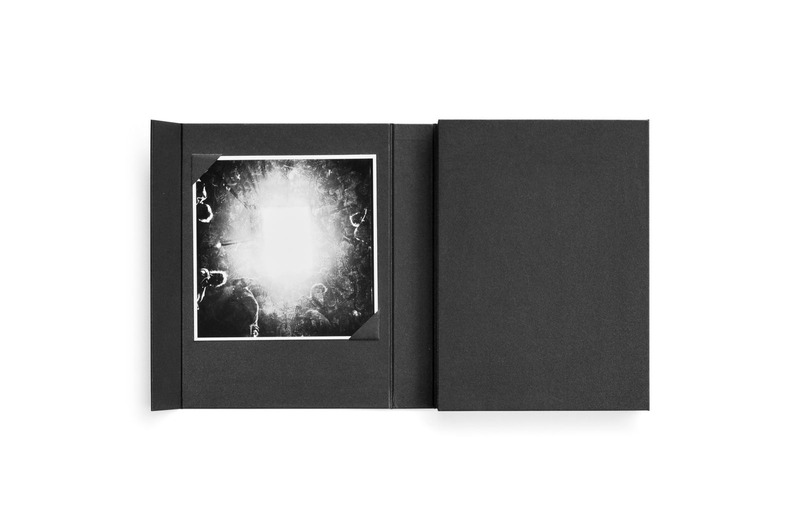 This book presents photographs taken on mobile phone cameras, devices used to capture their everyday in an impulsive and almost obsessional way, documenting life from their doorsteps to far afield. 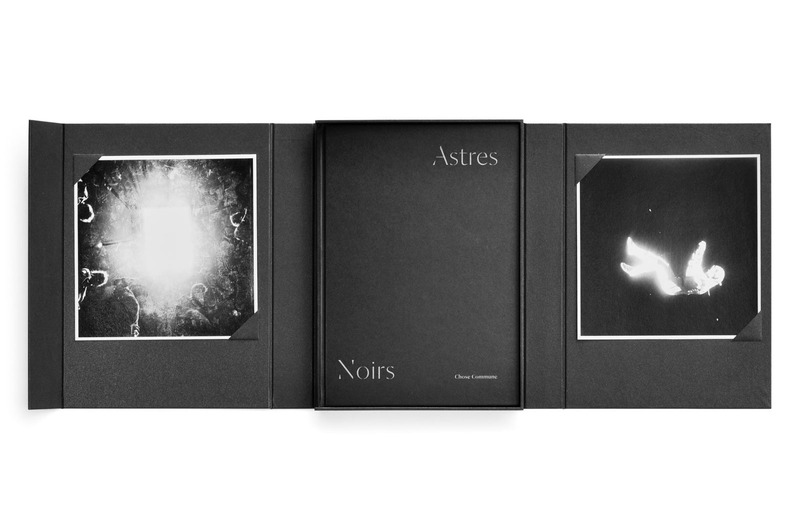 Special edition of 30 copies.